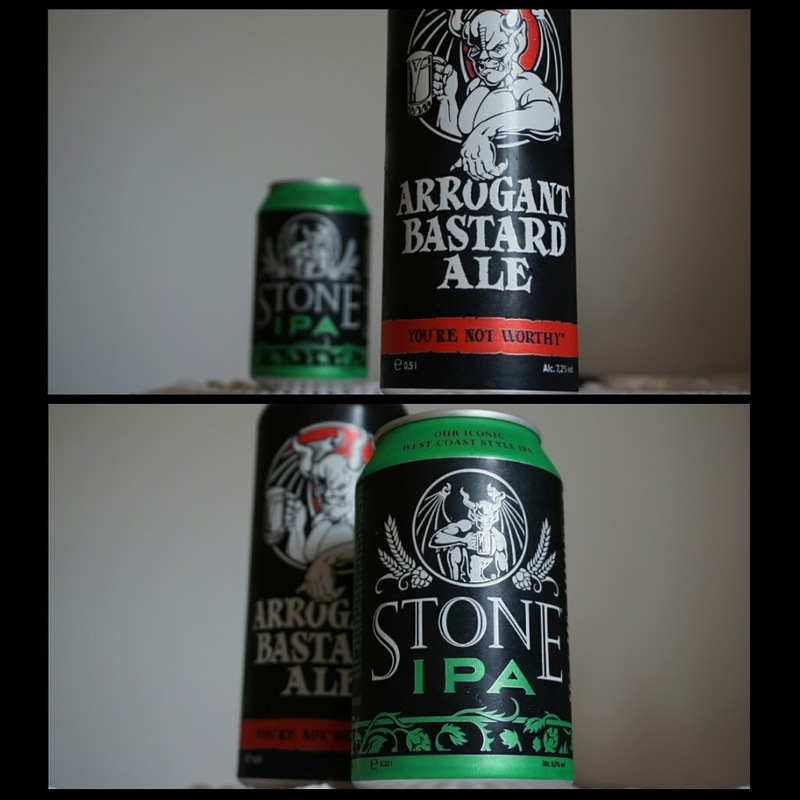 In this latest episode the team have a taste of mega fresh beers from Stone Brewing Berlin that have just launched in to the Irish Market. They also catch up on the latest news from Ireland and beyond. The video of Joseph Kearns (Head Brewer at White Hag) can be found here where he talks cans vs bottles from his perspective as a brewer. Please don’t forget to rate and review on itunes, and all feedback / comments are welcome.